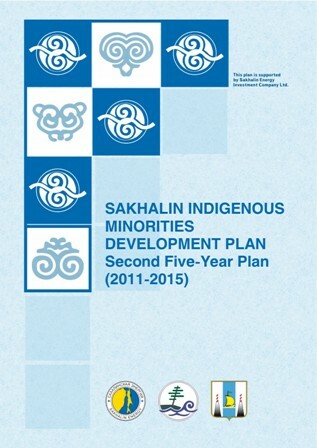 The Sakhalin Indigenous Minorities Development Plan is a tripartite programme which is jointly implemented by Sakhalin Energy as the operator of the Sakhalin II oil and gas project, the Sakhalin Oblast Government, and the Regional Council of Authorised Representatives of the Sakhalin Indigenous Minorities. This five-year Plan is the second one from among similar plans expected to run throughout the entire duration of the Sakhalin II Project. 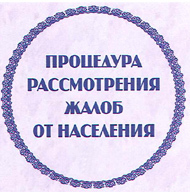 prevention or mitigation of any existing or potential adverse impacts of the Sakhalin II Project oil and gas infrastructure operations on indigenous minorities with account of environmental requirements. Traditional Economic Activities Support Programme.